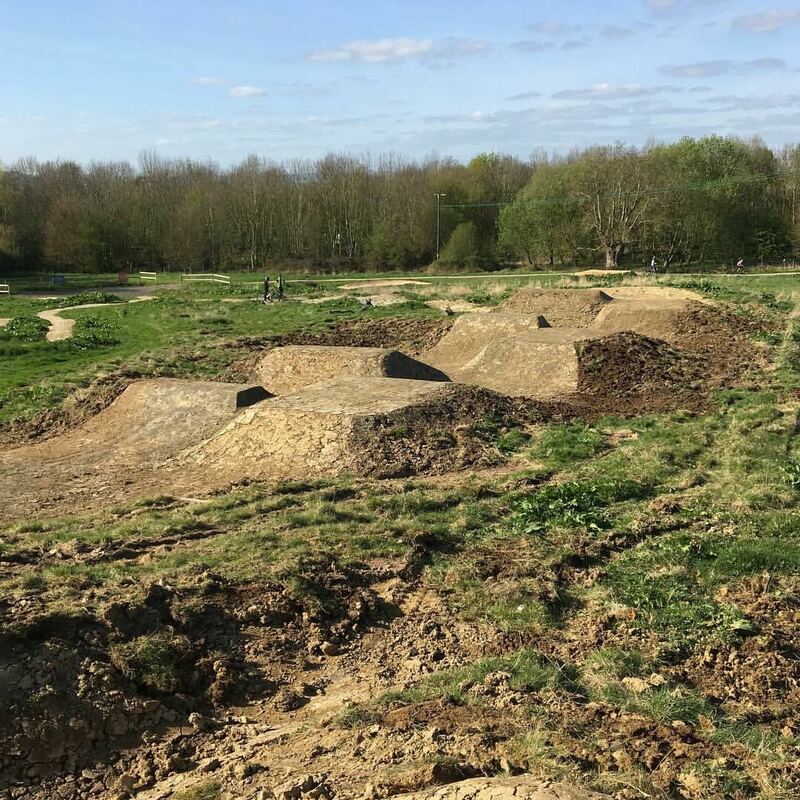 Our 4X track was built in 2016, with an update completed in Summer 2017. We have hosted 2 rounds of the British 4X series here with more races planned in 2018. Roughly 45 seconds long, and consisting of jumps, rollers, tables and step downs, the track is rollable if you are new to 4X or ready for you to hit it flat out. The track is normally closed in the winter months unless we have had a dry spell but is open all summer, weather permitting. 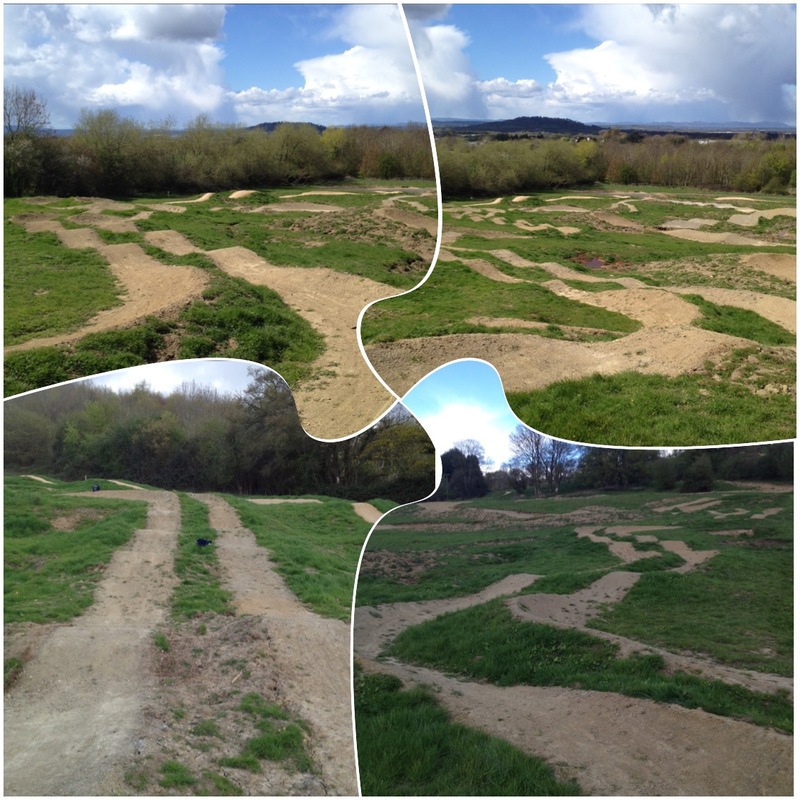 A set of two identical tracks running side by side and about the most fun you can have with friends on bikes! Brush up on fast cornering skills on your own or race friends in a two way battle for bragging rights. Look out for small summer race jams at the 417 bike park if you want to see how you fair against other riders. The track is usually closed in winter to avoid water damage to the track but is open in summer, weather permitting.